RAIN, rain and more rain – it’s the wet stuff that’s making many of us move from the UK for good. 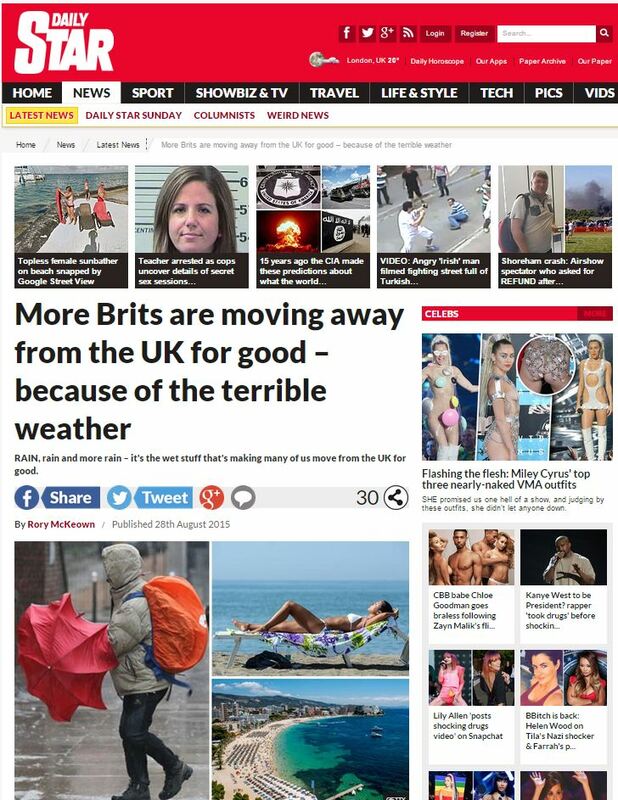 Rainy summers and depressing winters are proving too much for some Brits, who emigrate to sun-kissed climates to get away from it all. But as we’re emigrating in our droves, record numbers of migrants are moving to the British Isles to start a new life. The UK is a friendly nation as it ranks ahead of countries like Germany and Switzerland in its openness to migrants, according to InterNations. Malte Zeeck, chief executive of InterNations, told Daily Star Online the UK is becoming a far more expensive proposition for people to live in. 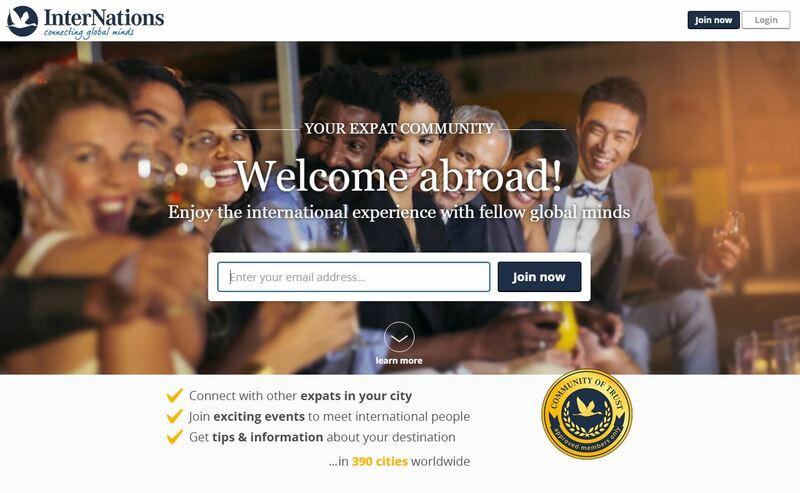 He said: “InterNations is a social network for ex-pats worldwide. We have 1.8million members and we thought it would be a good idea to ask members about the different aspects of life abroad. Way to get your whole sales pitch into the first sentence of your response, Malte. “In the UK, the weather played a big role and the top reasons for moving was the climate, the cost of living, and personal safety and crime. For cost of living it ranks 51st out of 64 countries when it comes to housing. It’s really costly. There we have it – in the long run, living in the UK is a negative experience, and we should all up sticks and leave the country immediately to find a better life in more a less hostile country. It’s nice to see the tabloid newspapers so supportive of that idea for a change. This entry was posted in InterNations and tagged daily star, InterNations, Malte Zeeck, Rory McKeown on September 7, 2015 by Michael Marshall.